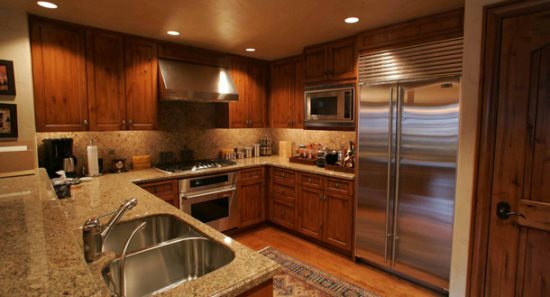 Luxury in a Mountain Setting, this 3 bedroom/3 bathroom residence is beautifully furnished throughout. With 1,800 sq. 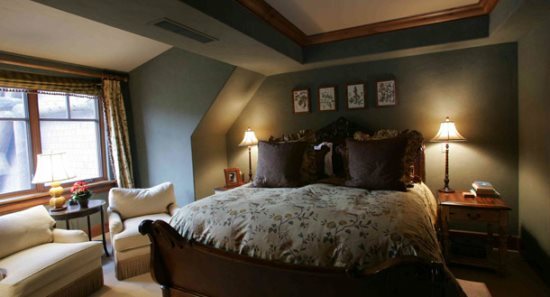 ft., this Penthouse can accommodate four adults and up to four children. 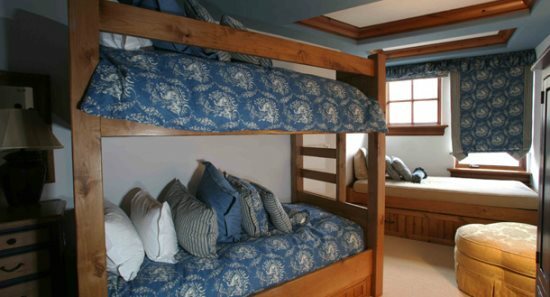 The Kids bedroom offers a cozy built-in bunk bed along with a daybed with trundle. 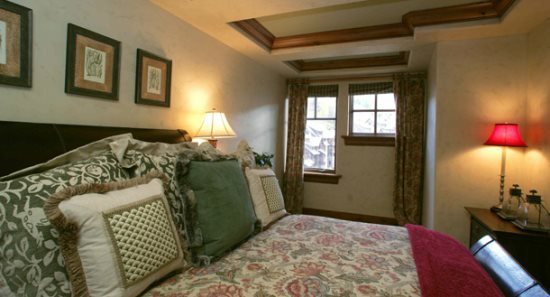 Each of the three bedrooms features custom bedding and draperies. 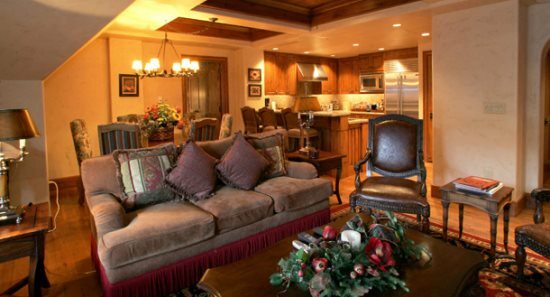 The living area features leather-tooled armchairs; a cozy sofa and chaise lounge, and a hand-carved dining table that accommodates six. Alder wood floors, a moss stone fireplace and the wood coffer ceilings add to its special charm. 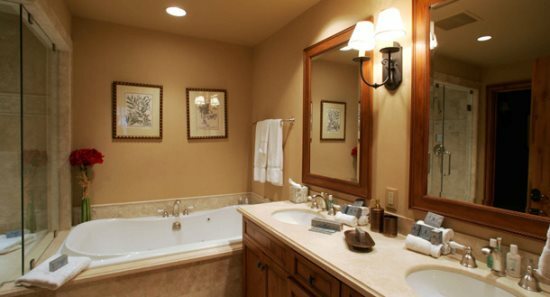 The unique wall coverings throughout the residence including the cork damasque in the powder room, sage suede in the master bedroom, and the natural log wall in the family room create a warm environment. 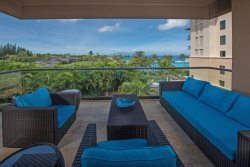 Located on the 10th floor, this Residence is accessed via the private residential elevator in the hotel lobby. 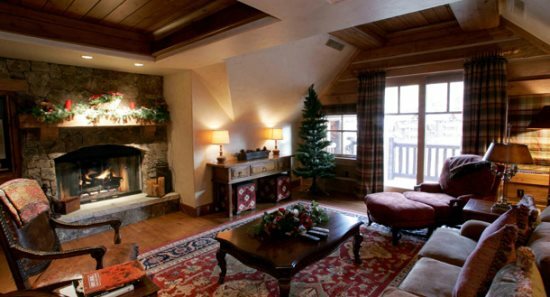 It offers commanding views of the ski mountain from each room, as well as from the outdoor terrace with seating for four.